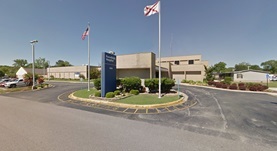 Dr. Donald Johnson is a specialist in radiology in Sheffield, Alabama, and he is associated with more local hospitals, such as Eliza Coffee Memorial Hospital and Russellville Hospital. He graduated from University of Utah School of Medicine where he got his medical degree. He did a transitional year internship at Denver Health Medical Center. The doctor also did two residency programs, both of them in radiology. 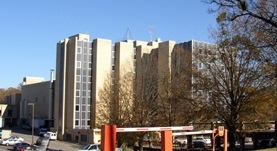 The first one was done at Naval Medical Center and the second one at University of Alabama Medical Center. He is board certified in diagnostic radiology. Dr. Donald Johnson has a practical experience of more than 20 years. Dr. Donald Johnson has contributed to 2 publications. Johnson, D. L.,Hunt, A.,Griffith, D. A.,Hager, J. M.,Brooks, J.,Stellalevinsohn, H.,Lanciki, A.,Lucci, R.,Prokhorova, D.,Blount, S. L.; Environ Geochem Health. 2008 May 06. Johnson, D. L.; Environ Geochem Health. 2008 Jun 12.